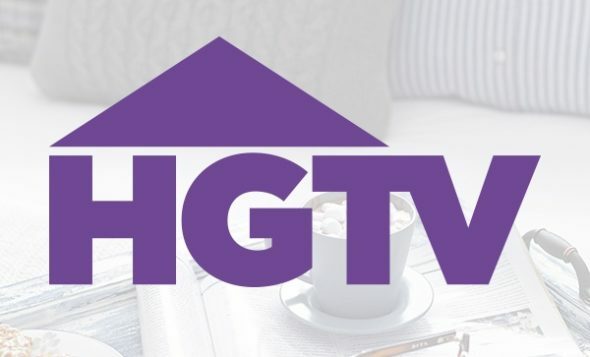 HGTV is headed to the mountains. Recently, the network announced their new TV show Rustic Rehab will debut in April. Rustic Rehab premieres on HGTV on April 26th at 11 p.m ET/PT. New York [March 29, 2018] Real estate investors and expert home renovators David and Chenoa Rivera will transform outdated properties near Northern California’s idyllic Sierra Nevada Mountains into beautiful family homes in HGTV’s newest series Rustic Rehab. Premiering Thursday, April 26, at 11 p.m. ET/PT, the eight half-hour episodes will follow the couple, who are parents of four, as they overcome construction challenges including faulty foundations, outdated plumbing and rodent infestations to create charming mountainside retreats in Paradise, California. In the series premiere, David and Chenoa will purchase a large house with partially demolished rooms nestled deep in the woods. The house is riddled with dry rot and littered with garbage, but the talented duo is determined to call attention to the impressive vaulted ceilings and maximize the astounding views from the back deck. To give the dilapidated property a complete overhaul, they will add sleek, modern finishes including concrete countertops in the kitchen and an oversized master bathroom shower to attract buyers. What do you think? Are you a fan of home renovation series? Will you watch Rustic Rehab? More about: HGTV TV shows: canceled or renewed?, Rustic Rehab, Rustic Rehab: canceled or renewed? I am not seeing this on my schedule, has it even been aired. Live on the east coast and was looking forward to it. We are loving Rustic Rehab in Paradise,Ca. we are from Paradise but recently made a move out of state. It helps us with our homesickness. I set our dvr hoping to catch it, as it is 3:00 am when it comes on here. PLEASE KEEP IT COMING.